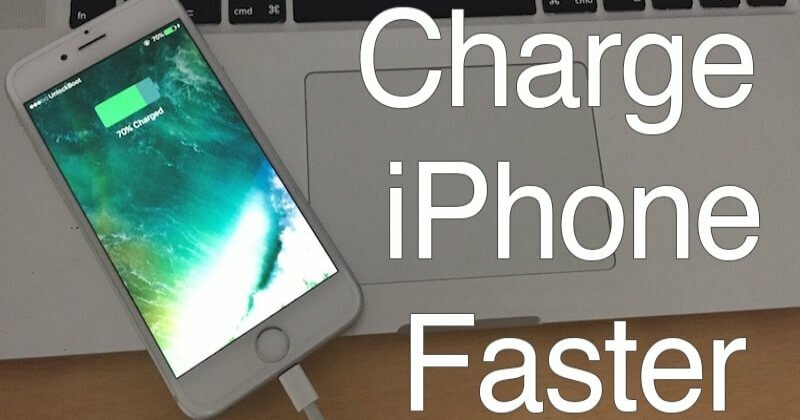 Charge iPhone Faster: iPhone has lots and lots of inside, and iPhone fans don’t want to stay a minute away from their device. 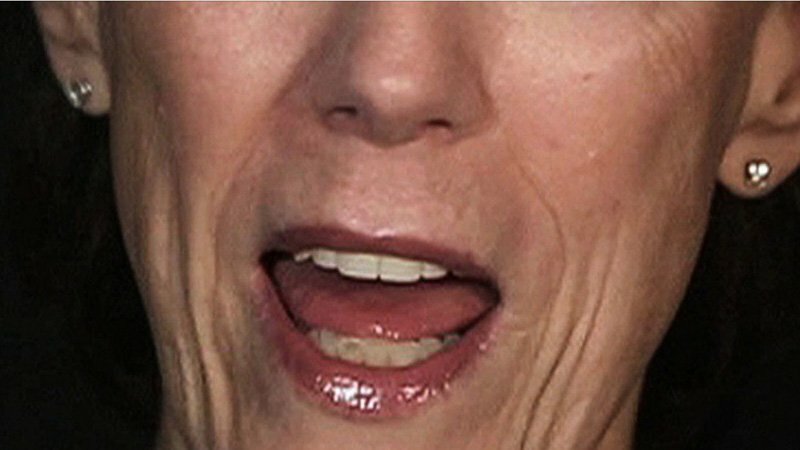 This behavior drains the iPhone battery faster. The iPhone has HD display quality, multitasking feature as well as best audio quality so, iPhone users over their devices. The features are tremendous, but at the same time, the battery gets reduced rapidly. 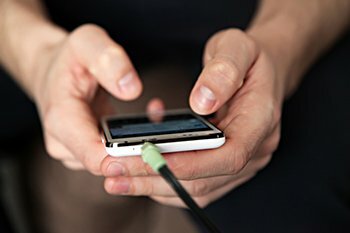 Many iPhone users ask that how to charge your iphone in minutes. If your iPhone battery completely vanishes, then it takes a long time to get fully charged. If you are in a hurry and your iPhone charge is finish, then you might feel irritated. You don’t have to worry from now because I have some tricks which will help you to charge your iPhone in minutes. Read further to know those awesome tricks to charge iPhone in a short time. The users can switch off their device while charging. If you ask me how to charge your iphone in 10 seconds, then using this method you can get approximately 20% charge in seconds. Although, this function works only for some iPhone handsets. If you have the feature of charging iPhone when power off then you must use this step. 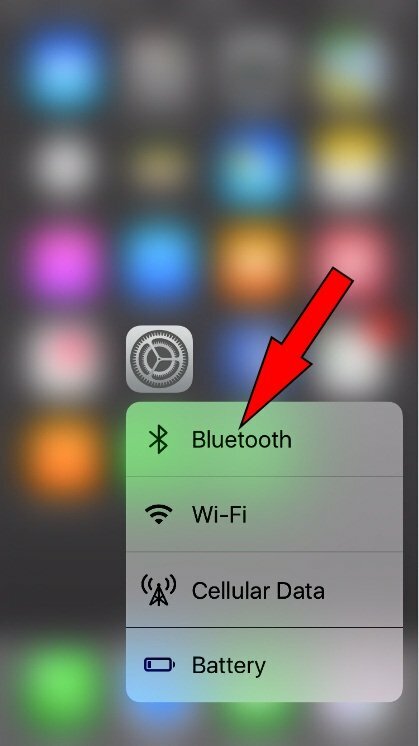 While your iPhone is turned off, the battery is not utilized by the apps and thus it gets fully charged in a short period. Enabling the ‘Airplane mode’ is the best thing to charge your iPhone faster. Many iPhone experts recommend this option. 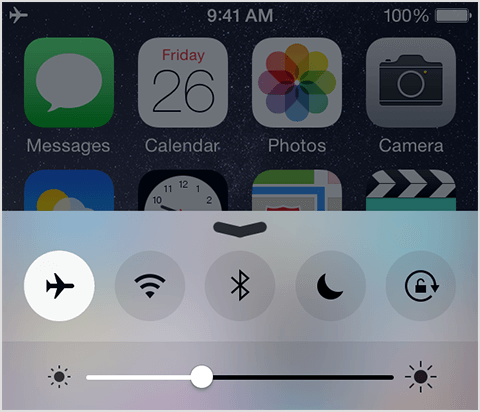 It separates your device from the network until you don’t disable the ‘Airplane Mode’. Although, if you are expecting any important call or message from anyone, then you cannot use this method. It is the best way but doesn’t work every time. 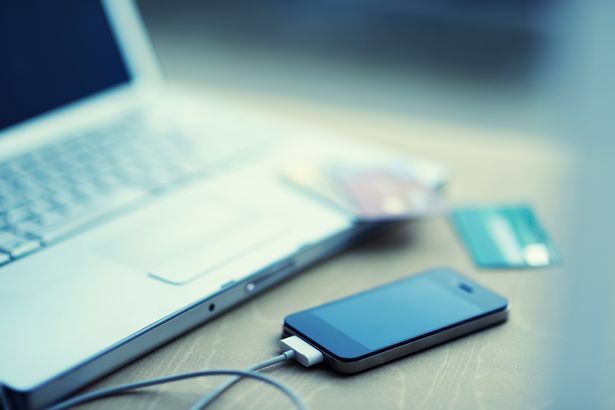 Disabling the wireless connectivity like Bluetooth, mobile data, and Wi-Fi will allow you to charge your device faster. The wireless connectivity feature utilizes more battery charge. While charging, run only primary phone functions like voice calling and messaging. 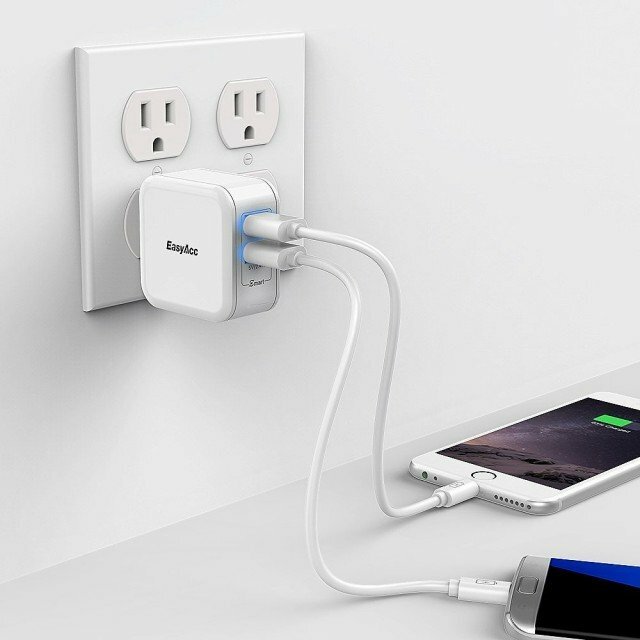 This will also help you to charge your iPhone quicker. The backlight features decrease your battery charging power. It also observes the battery power rapidly. So, while charging your iPhone you should lock the iPhone’s screen. 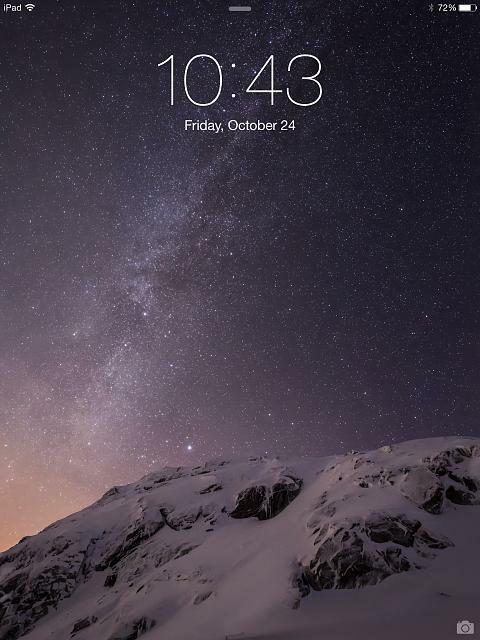 If you cannot turn off your iPhone or disable the Airplane mode, then just lock the screen, at least while charging. We never recommend charging your iPhone using your laptop or computer because the energy producing of the USB port in your PC is lower than your wall charger unit. It doesn’t charge your iPhone faster if you are in a hurry. 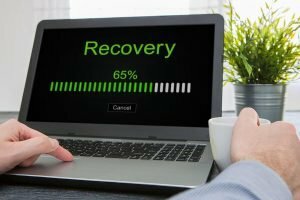 The charging speed in your PC or laptop is low. Therefore, you shouldn’t use it for charging your iPhone. The lithium-ion battery in your iPhone is a solid, sensitive stuff, and as a conclusion, it doesn’t work fine with intense heat. The manner that any strong-fitting covers can trap up your device while it’s charging. Apple also states that putting the battery in a room-temperature atmosphere will arrange you the constant effects in the extended period. Using your iPhone while charging will steadily reduce the charging of your device. Your device could also get hanged if you use it while charging. So, it’s better to avoid for iPhone or any phone while it’s charging. You could only practice this trick if you have an iPad charger. How to make your iphone charge faster when its dead, then use this method. You can use an iPad charger for charging your iPhone much faster than ever. The iPad’s charger generates more energy, compared to normal iPhone charger. You can also use Apple 12W and 10W USB power adapters to charge your Apple devices like iPad, iPhone, iPod, Apple Watch, AirPods and Siri Remote. 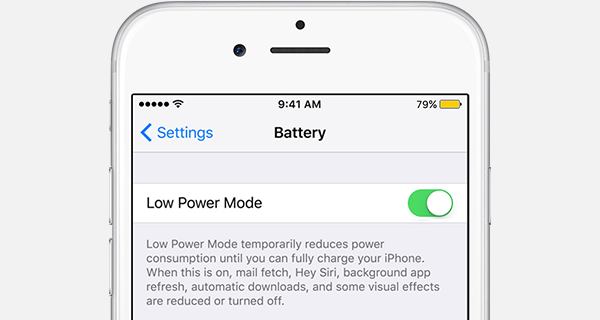 The Low-Power’ mode is available only for iOS 11. It turns off non-necessary battery consuming methods and just holds the most powerful uses. It is helpful to save battery power. It automatically conserves battery when it goes down. So, don’t forget to enable this feature now and enhance your battery performance. You should always buy original Apple accessories. It helps you to maximize the charging execution of your iPhone battery. 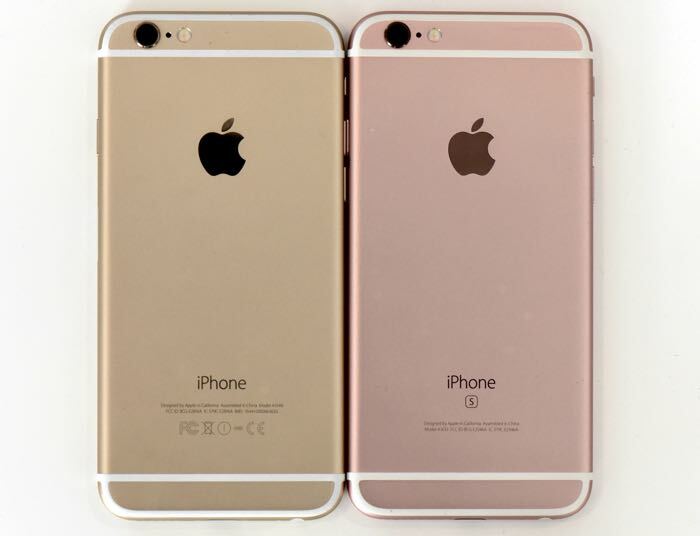 Apple always provides good products, and offer guaranty for a period. 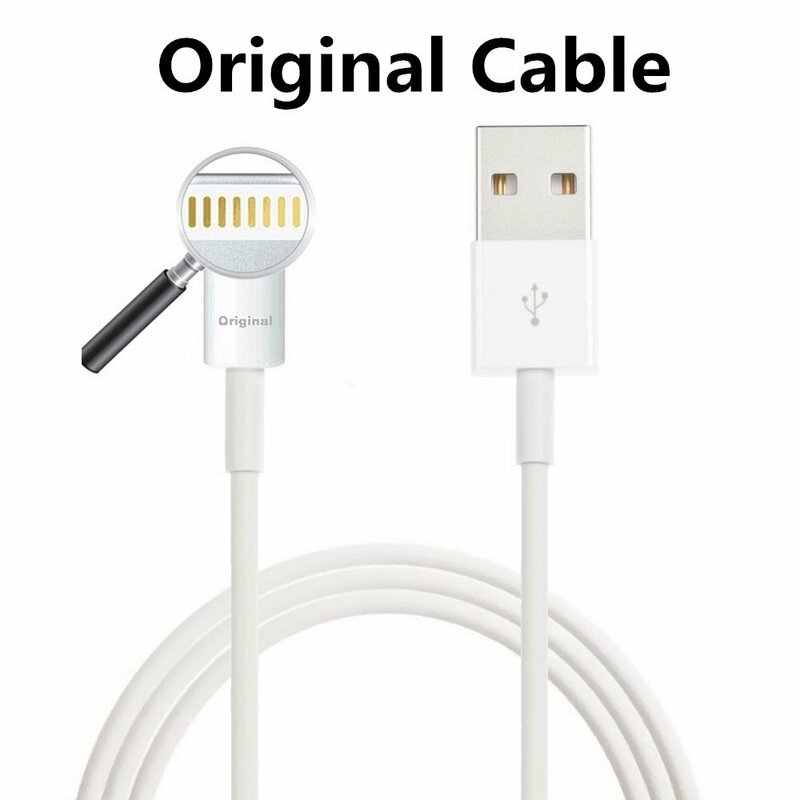 So, you can also get original Apple charging adapter for enhancing your iPhone battery performance. So, these were the tricks to charge iPhone faster in a short time. 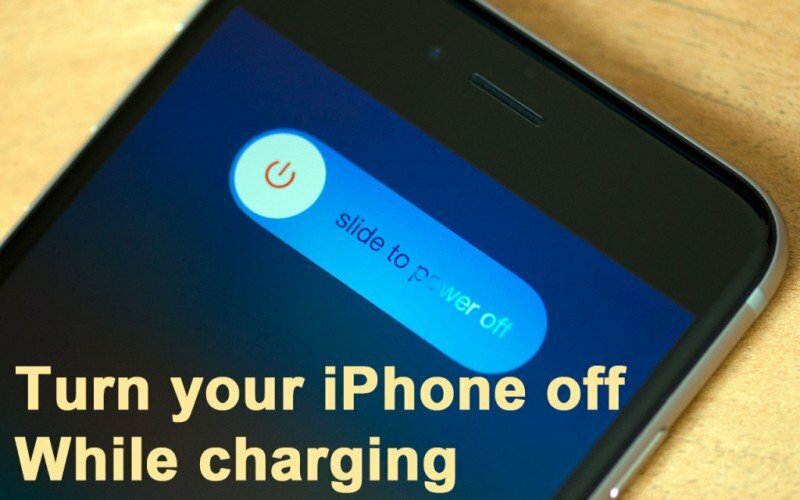 Using these tricks will increase the charging speed of your iPhone. If none of the above tricks work, then ‘replace your battery’. If you want to replace the battery, then remember to buy an original Apple battery only.